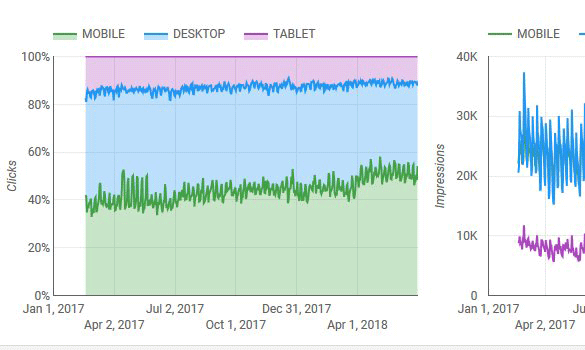 The Google Data Studio now also has 16-months of Search Analytics data from Google Search Console, as I reported late last night at Search Engine Land. So now the only place you cannot get 16-months of Search Analytics data from is the original old Google Search Console Search Analytics report. You can however get the 16-months of data from (a) the beta Search Console Search Performance report, (b) the Search Analytics API and (c) now Data Studio.